Advocate is the closest thing to a vaccine against Australia’s most common parasites. Available in 3 & 6 pack. your family from most gastrointestinal worms. Advocate creates a flea-free home fast. 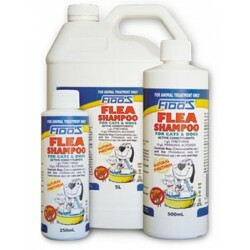 It stops fleas biting within 3 to 5 minutes, killing adult fleas and their larvae within 20 minutes – breaking the flea lifecycle. 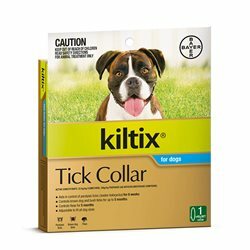 With monthly use it also protects your cat from the danger of heartworm infections. 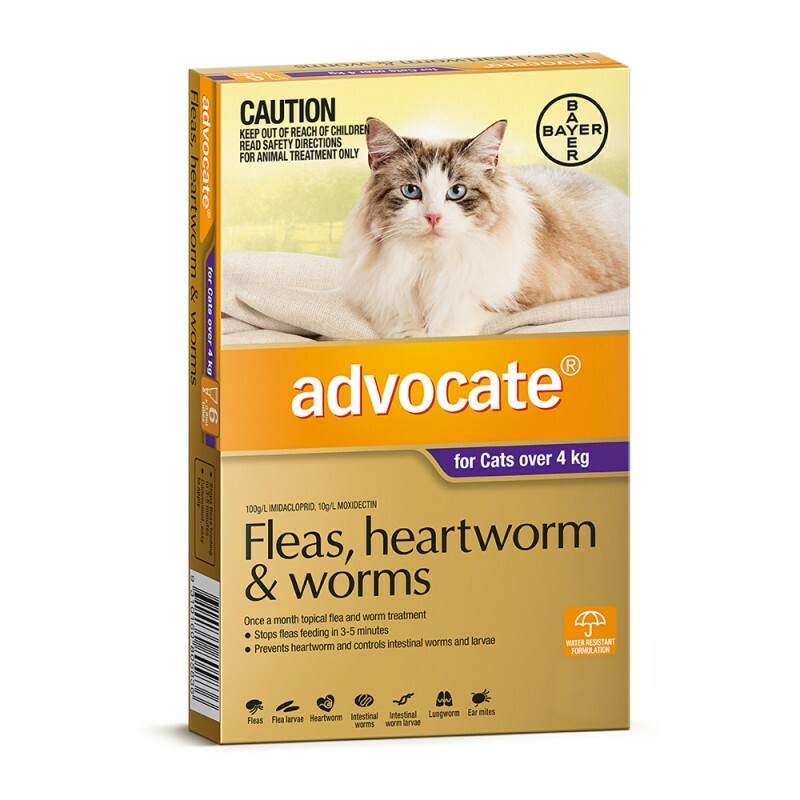 Plus Advocate takes care of worming worries, including the prevention and control of lungworm. It kills mites too and is water-resistant. It all adds up to the most thorough parasite protection available for your cat. Easy to apply....have been using it for 4 months and have never seen a flee........Cat doesnt seem to mind.......just a bit expensive .....thats all. My cat is 12 years old & I have used Advocate her whole life every month. 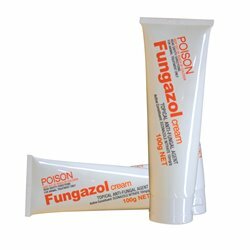 This product is easy to administer and seems to do what it says it does!